You don"t have to be Nostradamus to know that the boys' Class A race could simply be a preview of the state meet on Nov. 2. 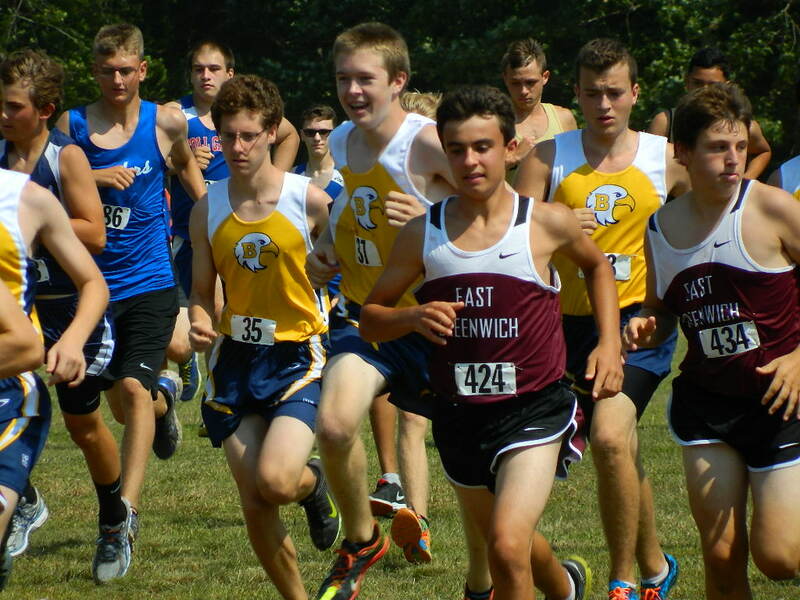 The race features five of the top six teams in the state, including favored La Salle Academy and defending state champion Bishop Hendricken. Look for the Rams and Hawks to lock horns again. La Salle, a nationally-ranked squad, is predicted by most to runaway with the class and state titles. But as Ram coach Ken Skelly indicated a few weeks ago, you can never count out the Hawks under the direction of longtime coach Jim Doyle. 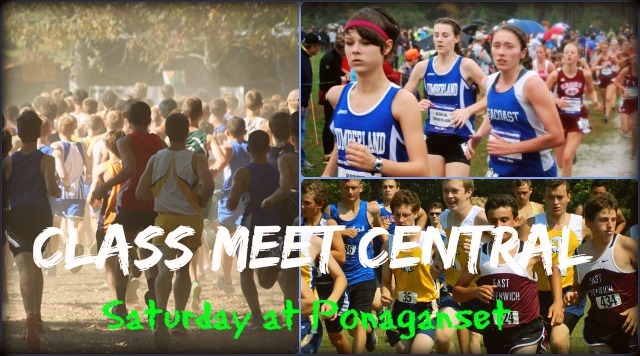 MileSplit RI will be on site for all the action this weekend. 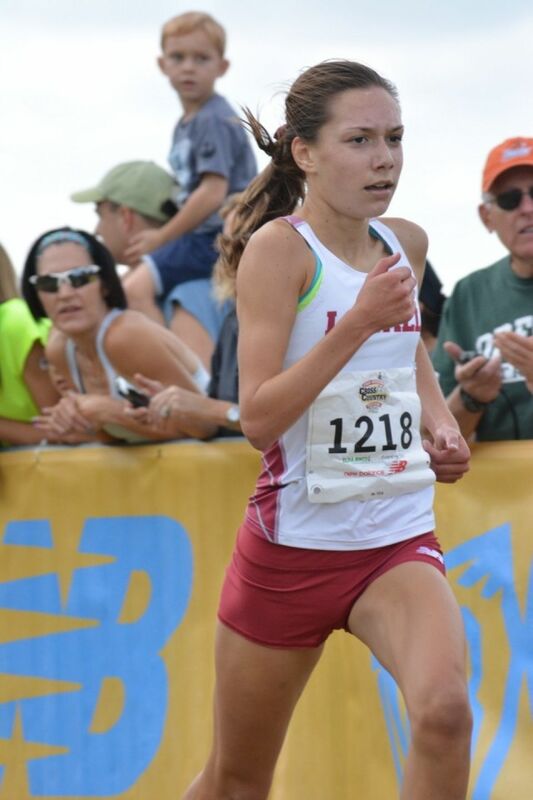 Leading up to the class championships, MileSplit RI will have Virtual Meets of all the races as well as previews and other pertinent information. Just keeping coming back. For a list of teams in each class, click here.